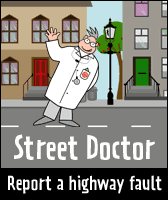 NCC has closed Street Doctor and launched Fix My Street, a new website for residents to report problems with the public roads, pavements and vegetation. 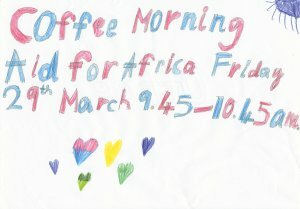 Fundraising coffee morning - Aid for Africa, Helmdon School Hall, this Friday 09:45-10:45. Everyone welcome. 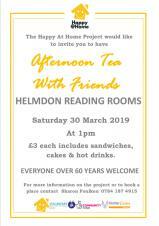 Helmdon Primary School are holding a coffee morning this Friday (29th) to raise funds for those affected by Cyclone Idai in Southern Africa. 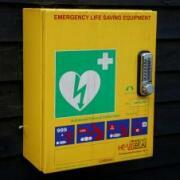 It will run from 9:45am - 10:45am - everyone is welcome and contributions of cakes would be gratefully received. The images are available to view on the Northamptonshire Police website. 6th prize £10 --- 201 Ann Smith All live in Helmdon. 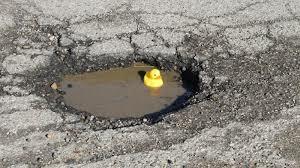 South Northamptonshire Council is today apologising to residents for a billing error in their Council Tax. Residents of South Northamptonshire will be receiving replacement Council Tax bills in the next week or so after the originals were issued with incorrect figures. £3 includes sandwiches cakes and hot drinks. If you're looking for an evening of celebration, green ,dancing, green, light refreshments and more green, tickets are still available for St Patricks celebrations on Saturday 23rd March (not the actual St Patrick's Day!) at the Reading Room. Starts at 7pm.If you'd like tickets you are welcome to contact Geoff Bridger. 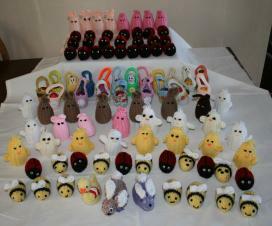 Helmdon Stitchers have once again excelled themselves with their Easter Knit - a selection of cream egg filled novelties have been passed on to raise much needed funds for Katharine House Hospice. 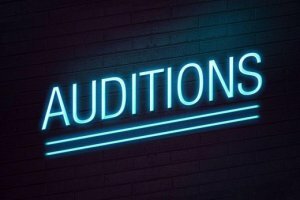 Auditions for the Bridge Players summer play will be taking place on Sunday 10th March 2019 at 7:30pm in The Reading Room. This year our plays are based on a war theme.